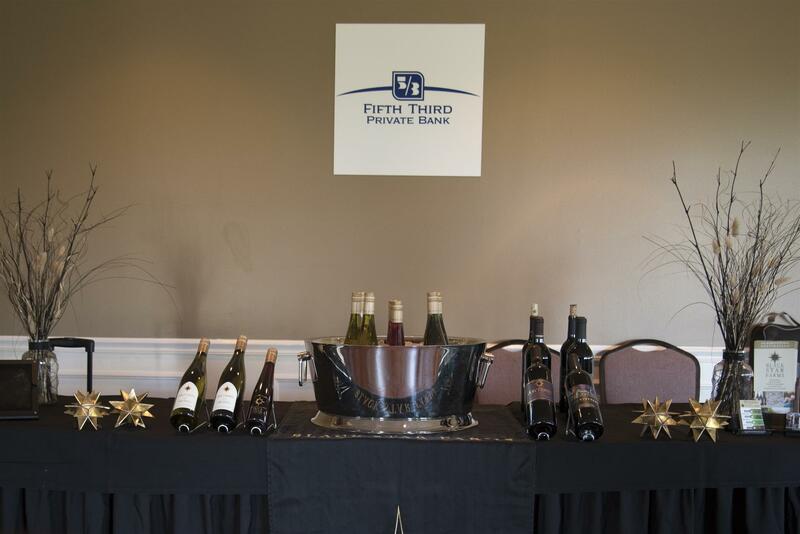 The Spring Wine Tasting was a success! We had another great Rotary event last night at The Fountains to raise money for our local and international projects. If you missed the fun - come to our Taste of the Holiday's the end of October featuring wines from around the world and food from area chefs.